Drug based therapies are limited by variations in sensitivity within the population being treated. Some patients’ mesotheliomas are drug-sensitive, whilst others are resistant. In recent years, it has become clear that in order to maximize the benefit of anticancer drugs, a one-size-fits-all approach, is no longer applicable. Identifying patients’ tumours likely to respond to a particular drug requires a predictive biomarker, coupled to a targeted therapy. So called, Personalised medicine. For patients with mesothelioma, personalised medicine is currently in its infancy. 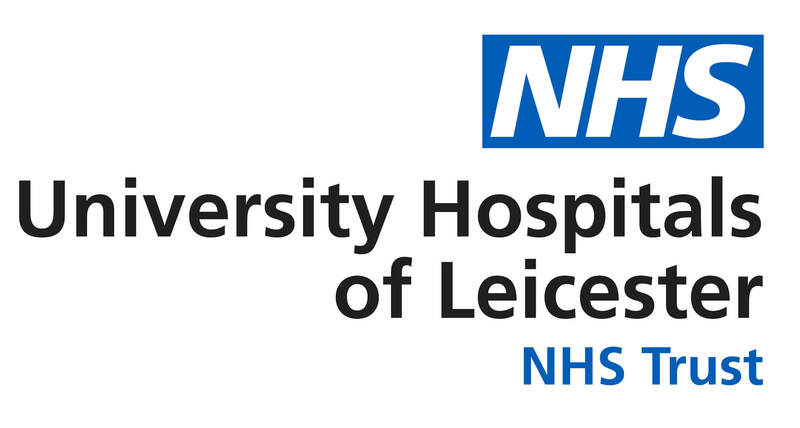 With the support of a £2.5M donation from the British Lung Foundation, Leicester is leading the development of the world’s first molecularly stratified umbrella study, Mesothelioma Stratified Therapy (MisT). This trial, set to open in the 1st quarter of 2018 will utilise as a first step, a molecular profiling panel to identify patients who are eligible for treatment. The second step will be to stratify patients for treatment, based on molecular eligibility. Patients would receive up to 4 different treatments sequentially. The third step will be to utilize genomic interrogation of the original biopsy tissue, in order to understand why patients respond (or not) to the trial drugs, and if they respond, what factors eventually lead to the emergence of drug resistance. MiST will be a flagship, Leicester sponsored clinical trial. Initially located in a single centre, the expectation will be that the study will be able to expand to multiple UK centres, with the potential to add promising new treatment arms and additional molecular stratifications.